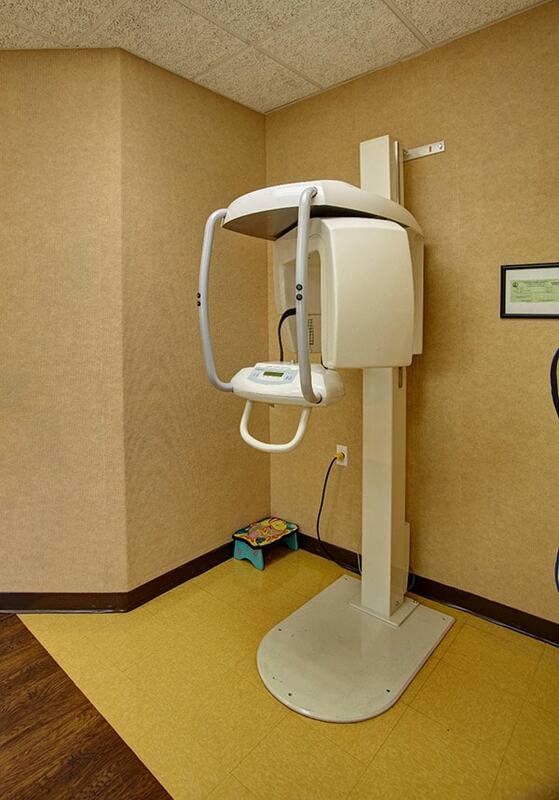 Your child's smile is our top priority. 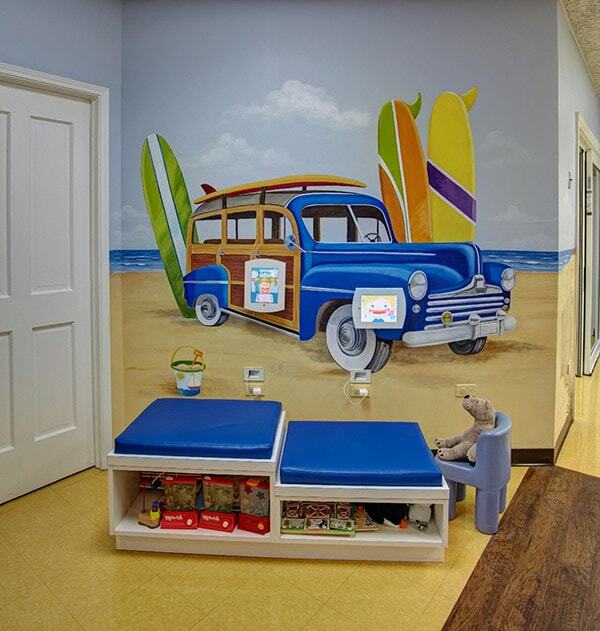 Welcome to Tidal Smiles Pediatric Dentistry! 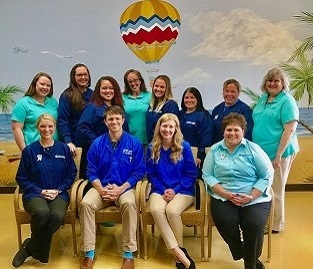 Dr. Luke Winter and Dr. Pamela Winter, Chesapeake dentists, are committed to providing your child with excellent dentistry in a comfortable environment. 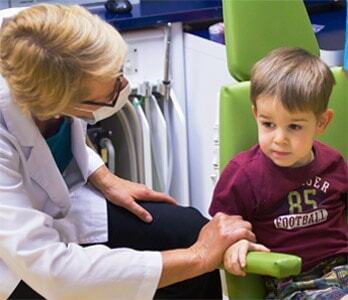 Your child deserves a skilled, experienced dental team that can help them lay the foundation for a lifetime of optimal oral health. 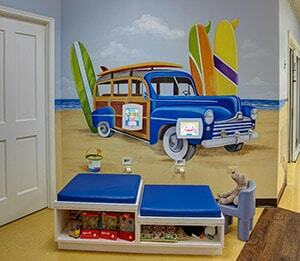 Experience the difference of child-centered care. We welcome new patients. 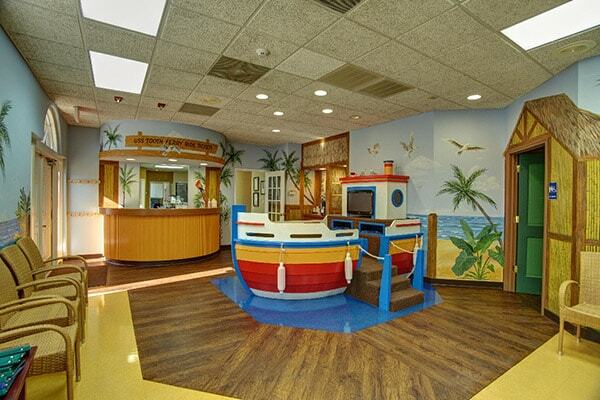 Your child’s comfort was considered in every aspect of our dental office design. Please relax and enjoy our fun, comfortable atmosphere. 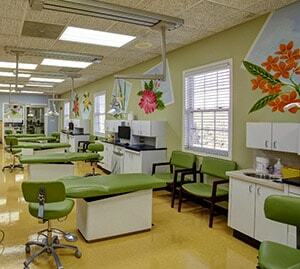 We hope you will feel welcome in our beautiful waiting area and comfortable treatment rooms. 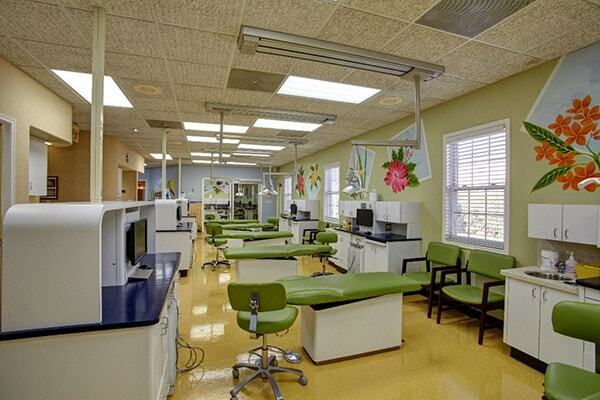 Visit our Office Tour to see photos of our facilities. 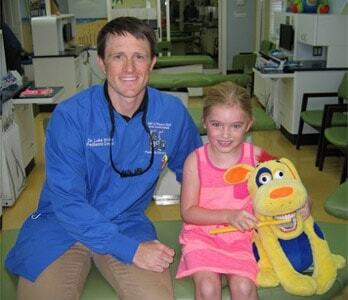 Our team believes the key to a lifetime of healthy smiles is to actively involved parents in treatment decisions. We take the time to get to know your child. Every child is different. We don’t believe in treating children with a one-size-fits-all approach. 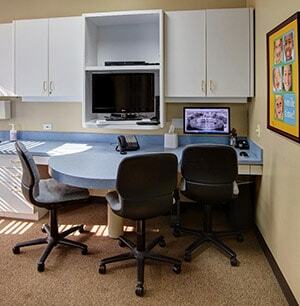 Our staff is dedicated to creating a positive and caring atmosphere for your child. We invite you to meet our team. 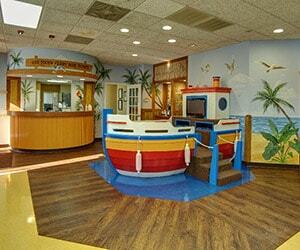 Definitely one of the best pediatric dentist experiences we have ever had! My son loved it and the staff was amazing! nothing but great things to say about this place!!! 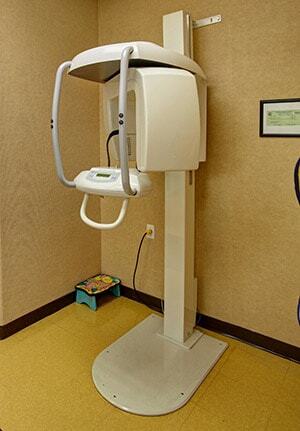 - Gabriel and Angel L.
This is the best dentist I have ever been to!!! They are very patient with my children and the staff is the friendliest. I would recommend them to anyone with children. 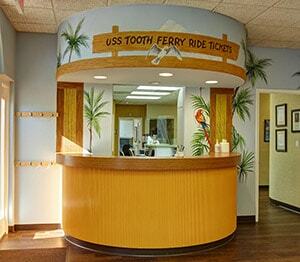 Hands down, the absolute BEST dentist office my wife or I have ever visited! 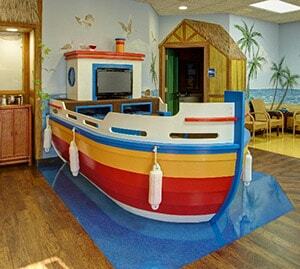 The waiting area was aesthetically pleasing and playfully functional! 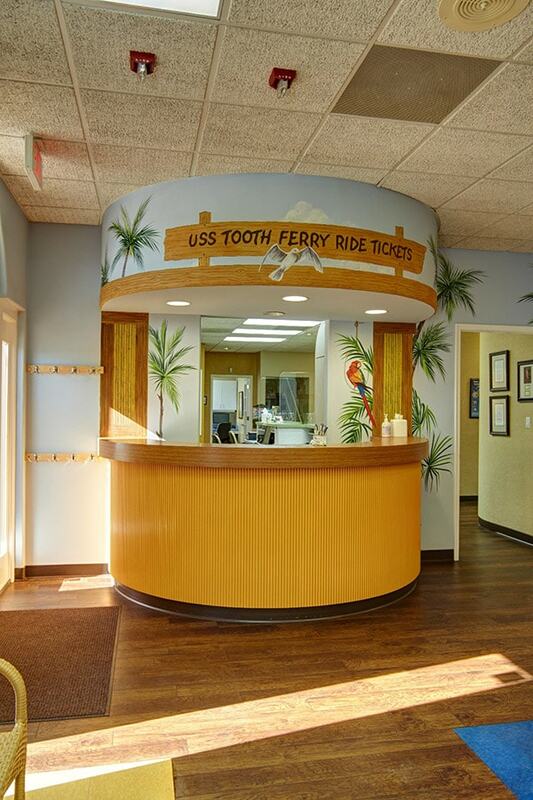 Not only was the staff exceptionally caring and nice, their professionalism was above reproach and made our daughter’s first dentist visit fun and enjoyable. Highly recommend this office. Dr. Luke was fantastic with my son! His entire staff is friendly, caring, and goes out of their way to make our visit exceptional! New patients are always welcome in our office. View our office tour by clicking the arrows on the image to the right. 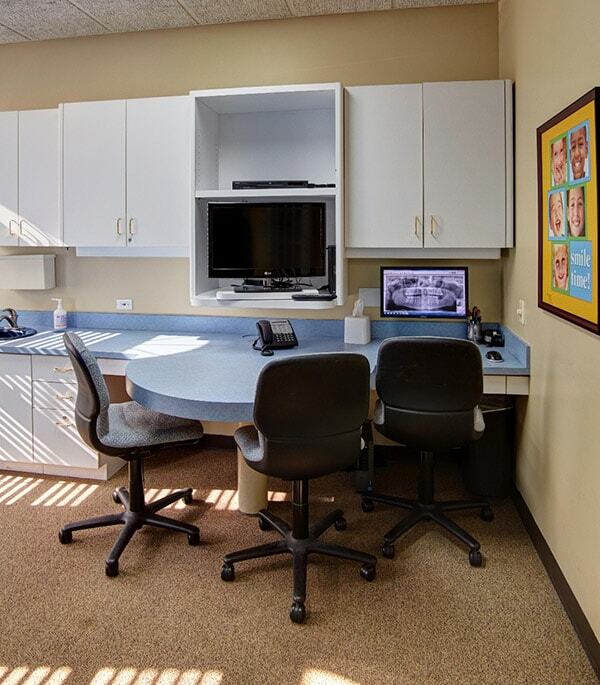 You can also view photos of our office below. 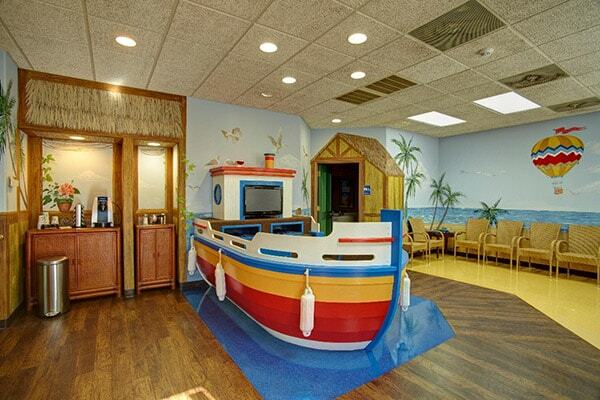 We can’t wait to welcome you and your child to the Tidal Smiles Pediatric Dentistry family!